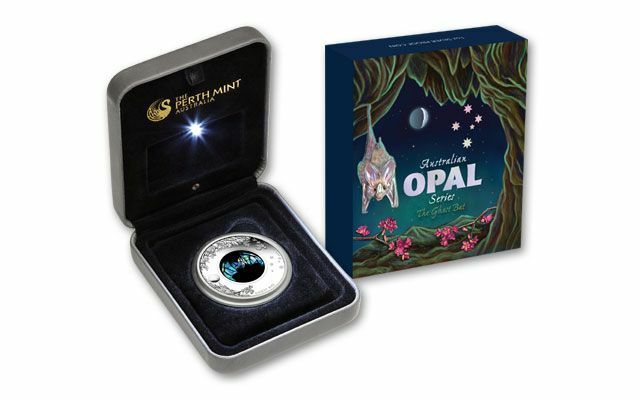 It's the final release in Perth Mint's Australian Opal series. 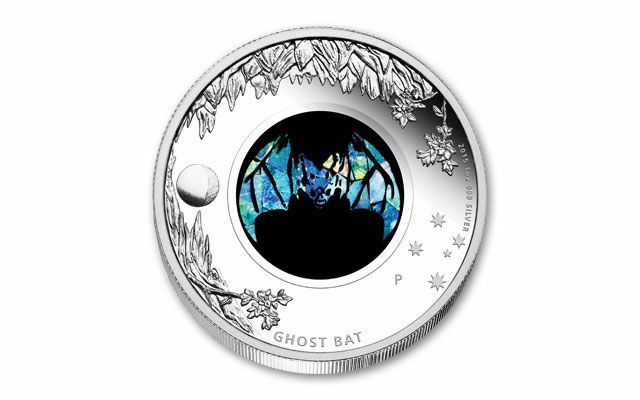 "Lasts" are always popular, and this ghost bat will soon be "hanging" from the top of everyone's lists. 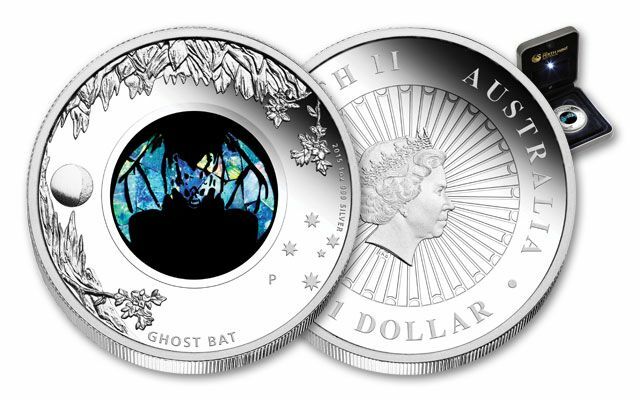 Each 2015 Australia legal-tender Silver Dollar Proof is struck in one ounce of 99.9% fine silver and features a ghost bat - Australia's only carnivorous bat - on the reverse. Gleaming in genuine Australian opal, it's surrounded by a design of intricate caves and kurrajong flowers struck on the silver panel. 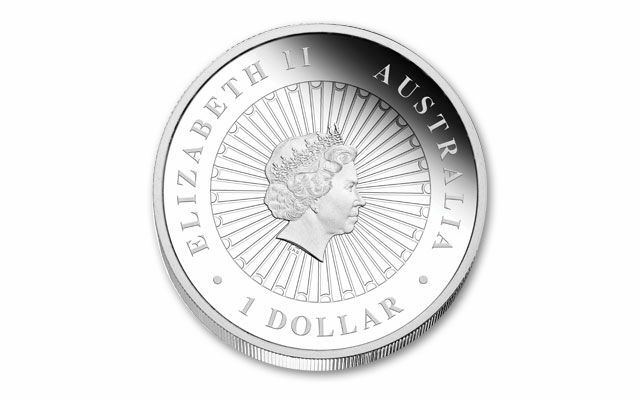 The mintage is limited to only 8,000. Order this proof today, or you might need echolocation to track one down.